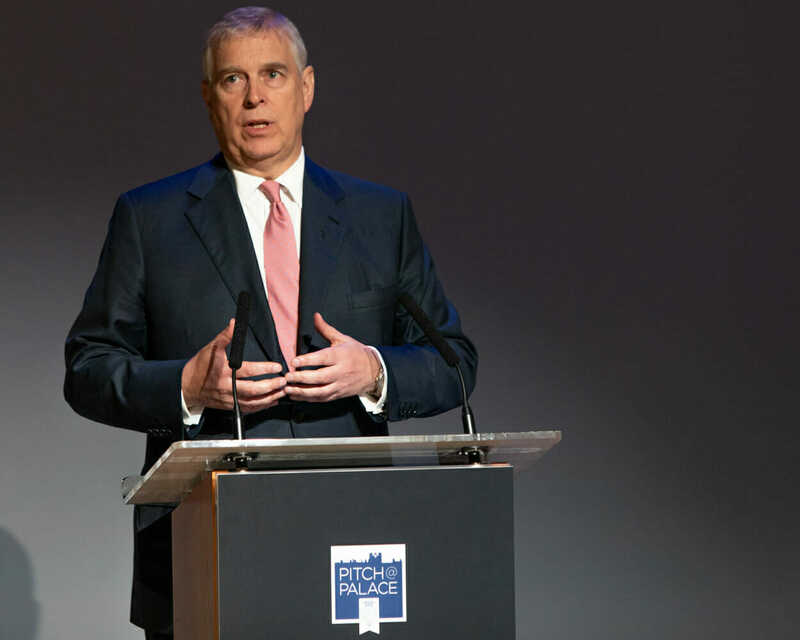 Asked by my long serving client, Heriot Watt University’s Edinburgh Business School, to cover the Pitch@Palace event hosted by HRH Duke Of York, Prince Andrew. ©JohnNeed. All Rights Reserved.